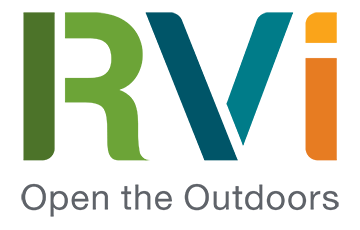 The 550-acre Rancho Sienna community celebrated its grand opening last month, ushering in a new standard in master planned community development for the Austin area. 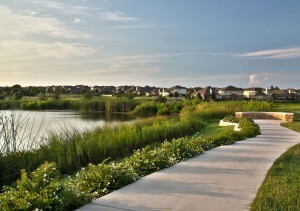 Though developer Newland Communities has embraced sustainable design as a matter of practice in its communities throughout the United States, Rancho Sienna will be among the first master planned communities in the Austin area to require homebuilders to adhere to strict guidelines for irrigation, landscaping, and architecture. 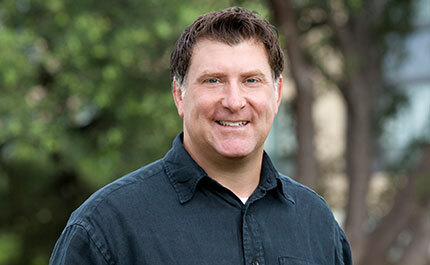 “At Rancho Sienna, our newest development in Central Texas, our vision was to reduce our overall environmental impact footprint, especially in regards to water use, and to keep the land in its beautiful natural state to the greatest extent possible,” said Rainer Ficken, Senior Project Manager for Newland. 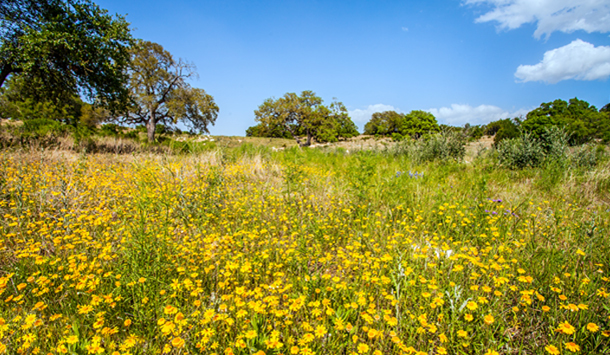 Rancho Sienna is also implementing some of the area’s most stringent tree preservation requirements for homebuilders in an effort to maintain the site’s naturally wooded landscape. Builders will have increased flexibility to vary home setbacks and square footages in order to preserve trees on site. Rancho Sienna is located near Ronald Reagan Boulevard and State Highway 29 in Williamson County. 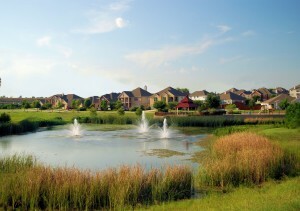 Once built-out, the community will include 1,455 homes and more than 100 acres of parks and trails.